Yes, it's that time of year again, it's the Steam Summer Sale! 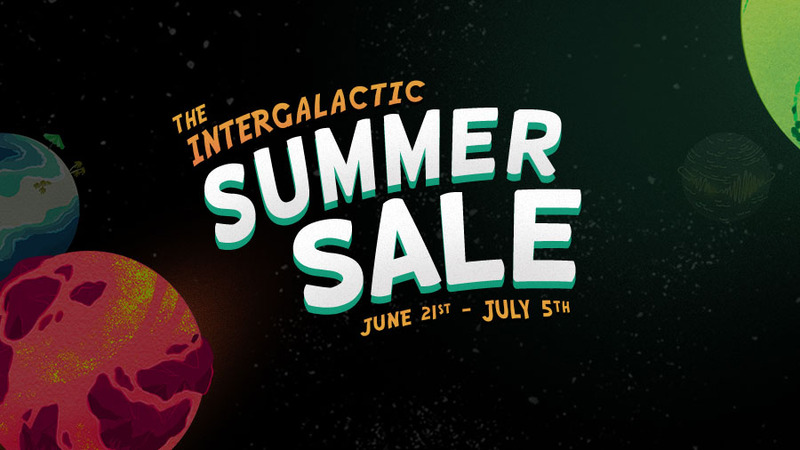 This year it's The Intergalactic Summer Sale and features a mini-game with aliens to shoot at and games to win. So make sure you check it out if cheap PC games is your thing and pick up some bargains, you have till the 5th July.